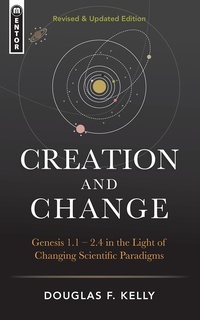 In this book, Professor Douglas Kelly persuasively argues for a literal interpretation of the six-day account of creation found in Genesis chapters 1 and 2. He assesses both the biblical details and the scientific data to show that there is a convincing and scientifically viable case for this understanding. This new edition, written twenty years after the original, contains important revisions and additional chapters, bringing this insightful and relevant volume up-to-date with developments in this field.